Mark Kopitar joined Burstall LLP as an associate in 2018. Mark practices in corporate commercial, securities and banking law. He advises clients with respect to a wide-range of transactional matters, including corporate finance, mergers and acquisitions, corporate governance, regulatory compliance and other corporate and securities law matters. Mark also represents clients in domestic and cross-border commercial operations. He regularly drafts, negotiates and advises his clients on a variety of commercial agreements, including upstream, midstream and downstream contracts in the oil and gas industry. Mark acts for lenders and borrowers in all matters of secured and unsecured financing, including syndicated transactions, acquisition financing and mortgage financing. 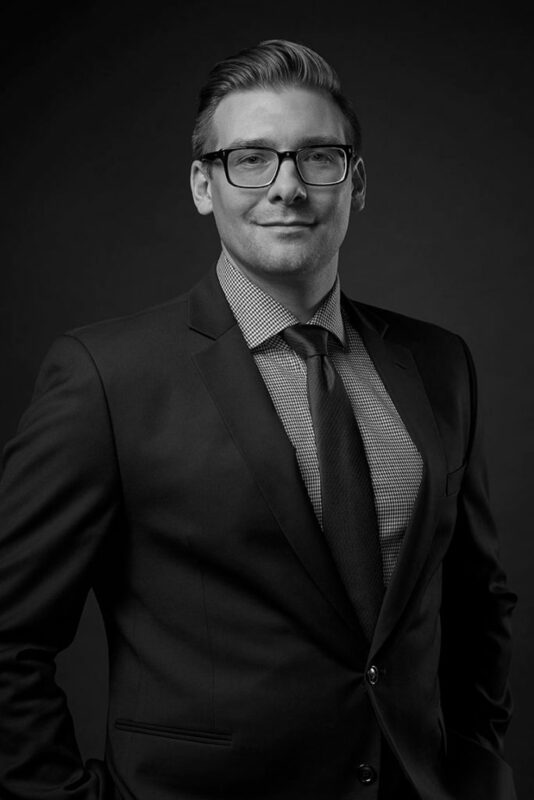 Mark received his Bachelor of Arts (Economics) from the University of Alberta in 2009 and his Juris Doctor from the University of Saskatchewan in 2014.